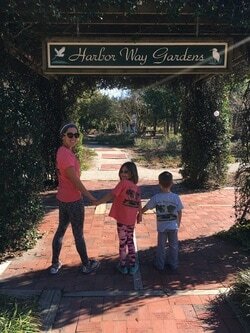 Harbor Way Garden T-Shirts are now available! Do your kids enjoy the Children's Fountain? Help us continue to support the fountain. The beautiful illustration of the Children's Fountain is almost as good as being there in person. All proceeds from the sale of the shirts go to maintaining and upgrading Harbor Way Garden. Show your Wrightsville Beach pride and purchase one today. Purchase online today or contact Elise Running at erunning@yahoo.com.